Paddle over to my website for a unique gift for the lake house. 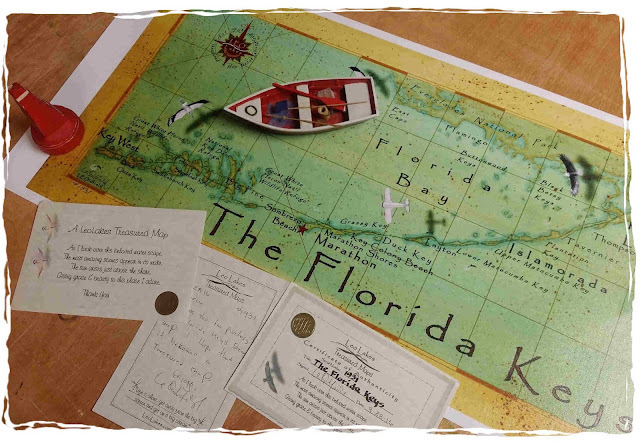 Warm up the holidays with this vintage style map of the Florida Keys. The map is printed on canvas and the waterfowl are highlighted after printing. Each map is signed and numbered and if you look closely, you may find the tiny mermaid swimming in the waters. 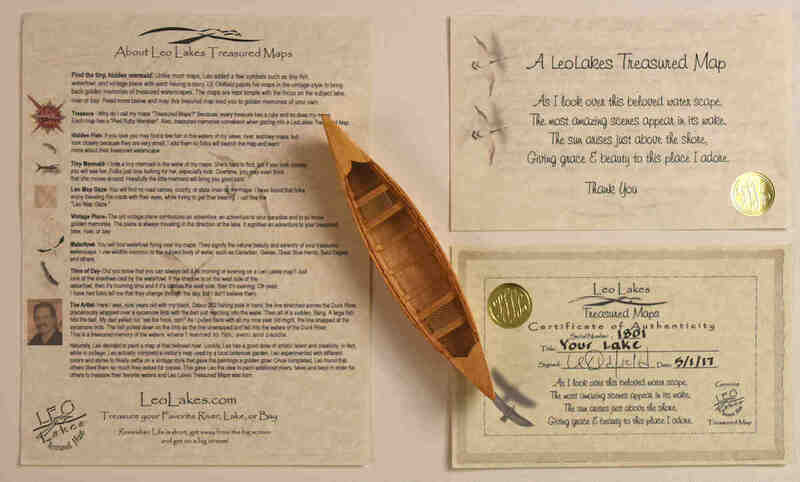 Each map comes with a certificate, poem, and map facts. These maps make a great Christmas gift for the water lover. Paddle over to my website, LeoLakes.com. I paint beautiful lake, river and bay decor maps. Folks are discovering that these decor maps are wonderfully unique gifts that become family heirlooms. I call my maps, treasured maps because most folks have that special body of water that they treasure. My treasured maps make a great Christmas gifts for the fisherman, lake lover, or Lake house.